Save: CAD $15.00. Limited time offer. 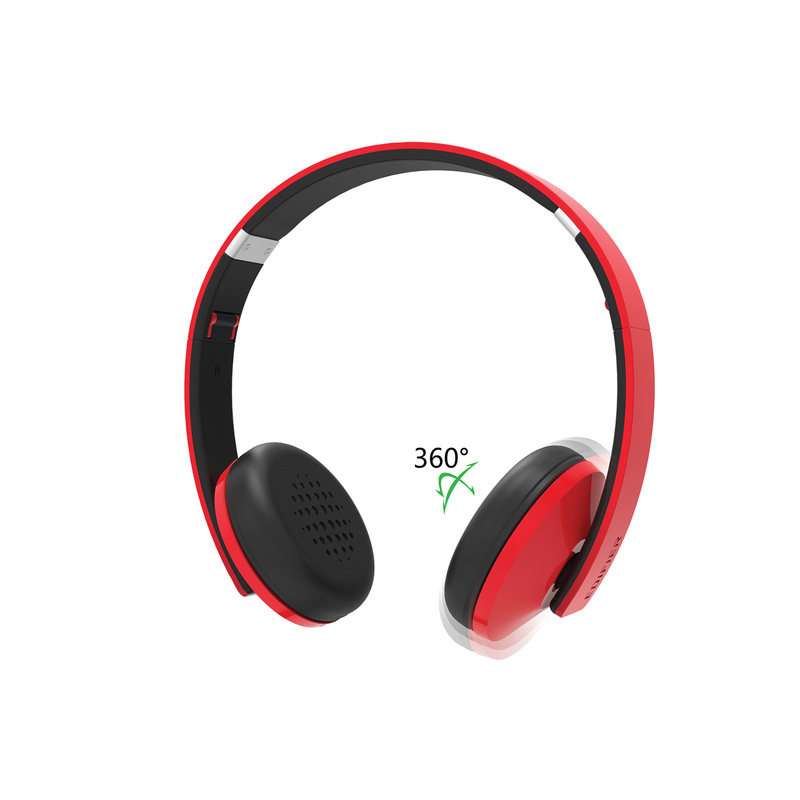 H750 provides the perfect balance between sound quality and style. 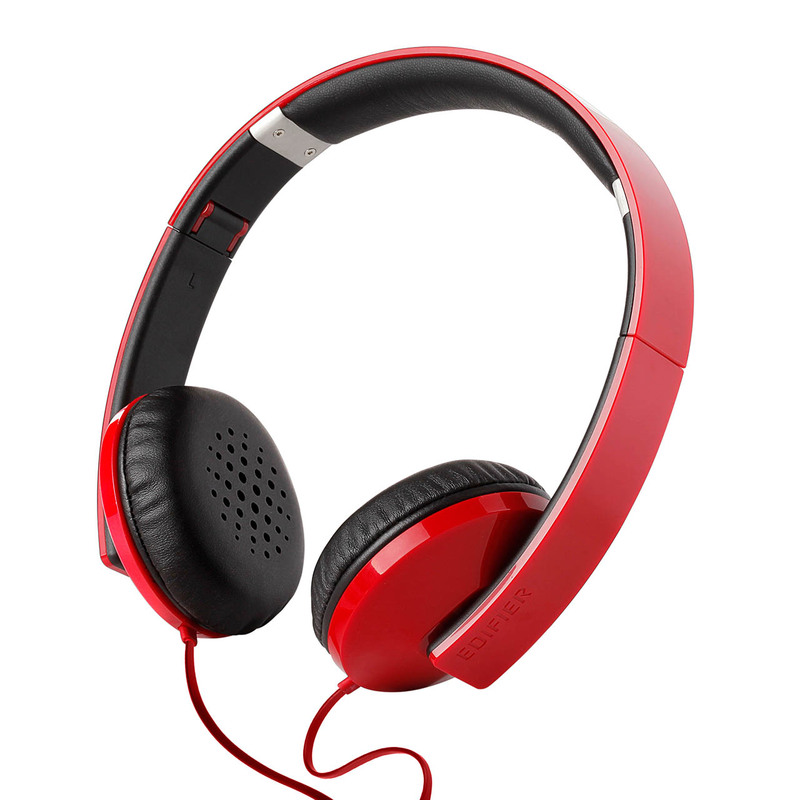 Equipped with the latest hi-fi drivers, these portable headphones produce spectacular natural sound for your smartphone, tablet, computer and portable music player. 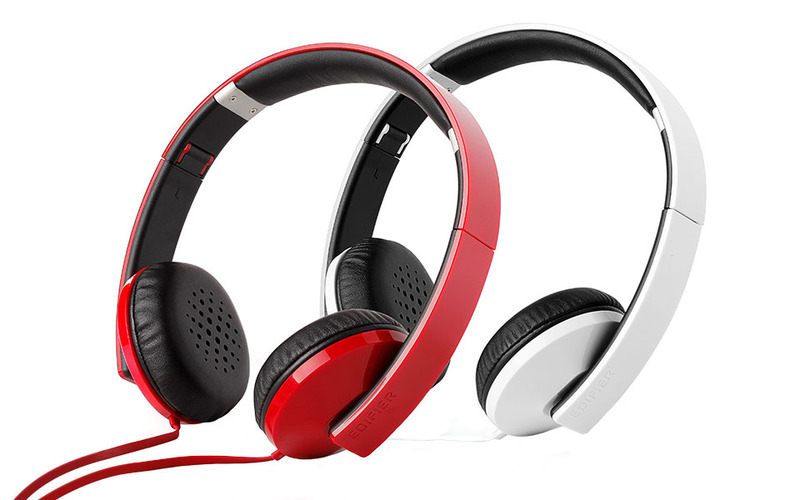 Created with a trendy stainless steel headband and a high-gloss finish for the style conscious. 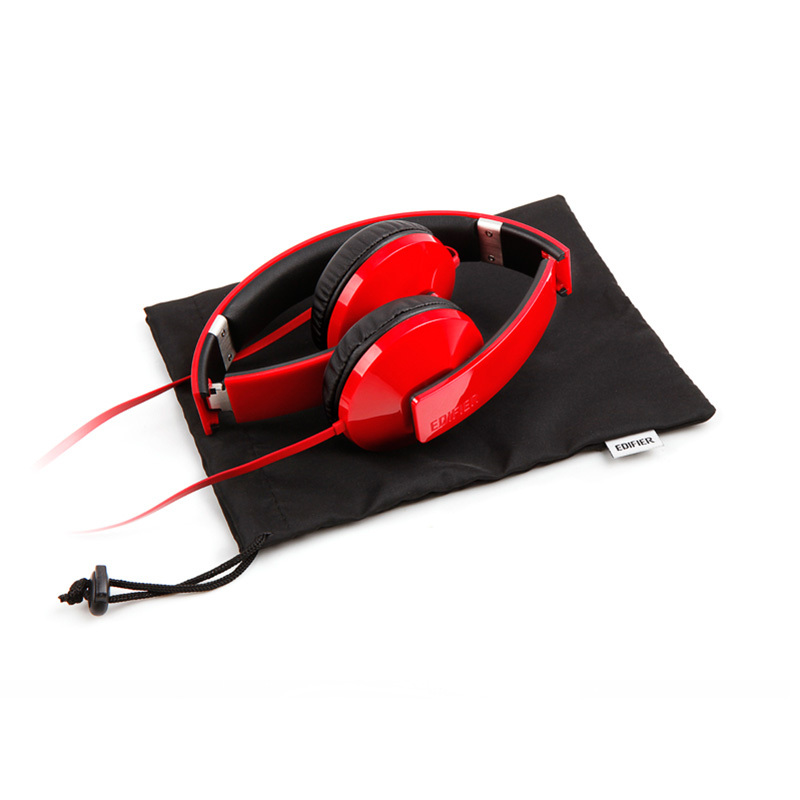 Soft, leather ear cups let you enjoy music all day long. You can’t get headphones to fold any smaller than the H750. With a lock mechanism they fold back into place without worry of loosing its shape. 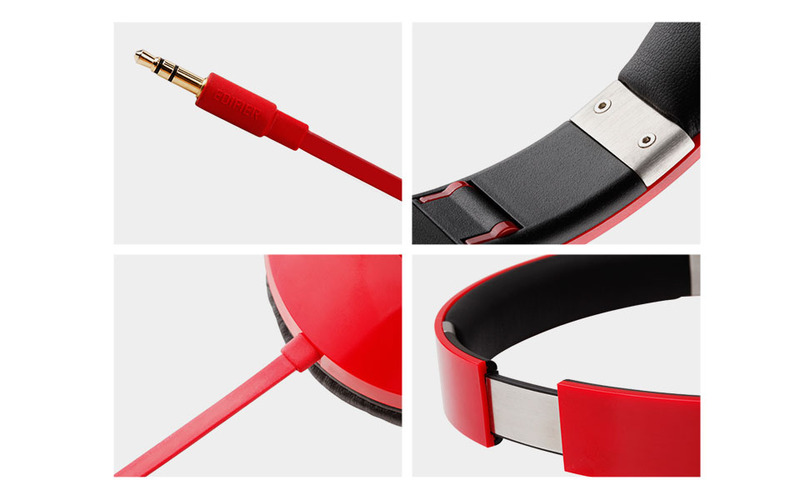 Flat TPE wire extends the life of your headphones. 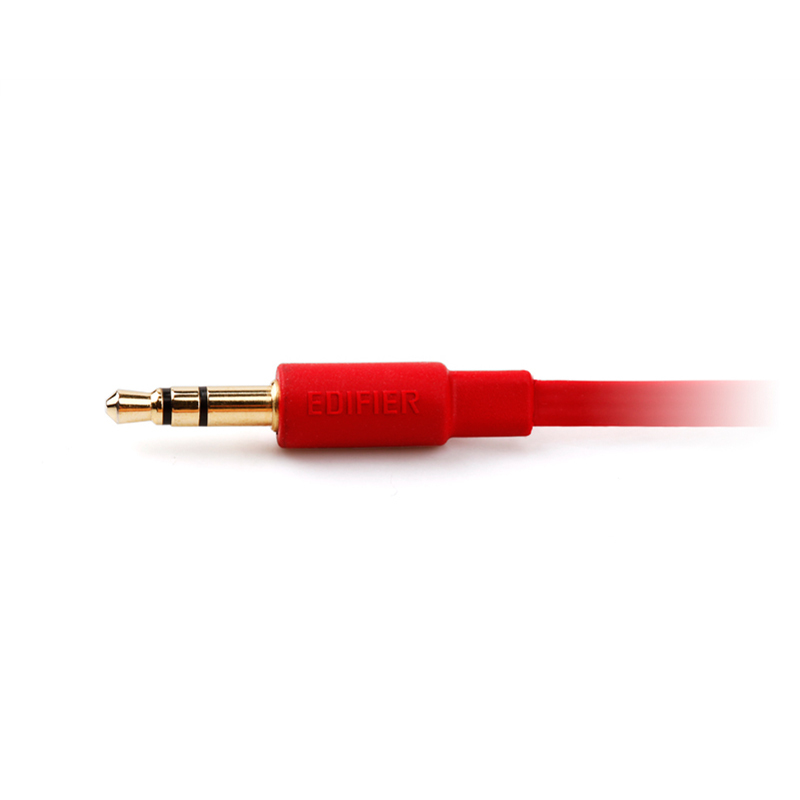 Edifier's H750 is unable to tangle and is pull resistant. 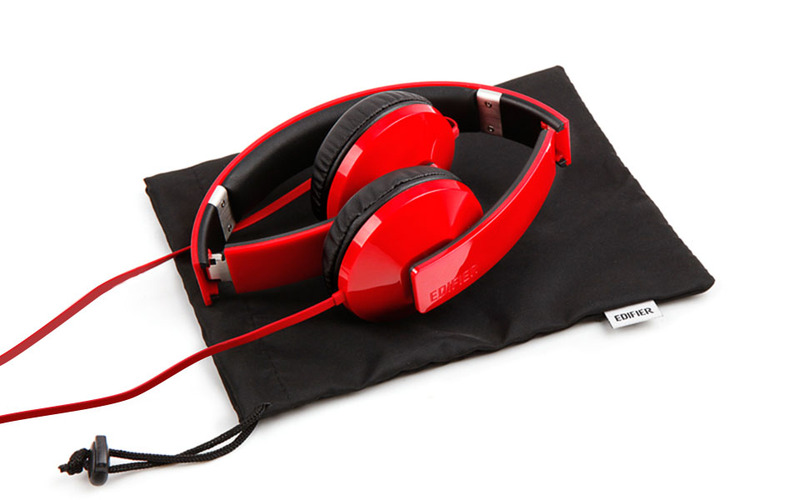 Black pouch included to carry your headphones anywhere. Thank you for asking, our customer service will answer your question as soon as possible. 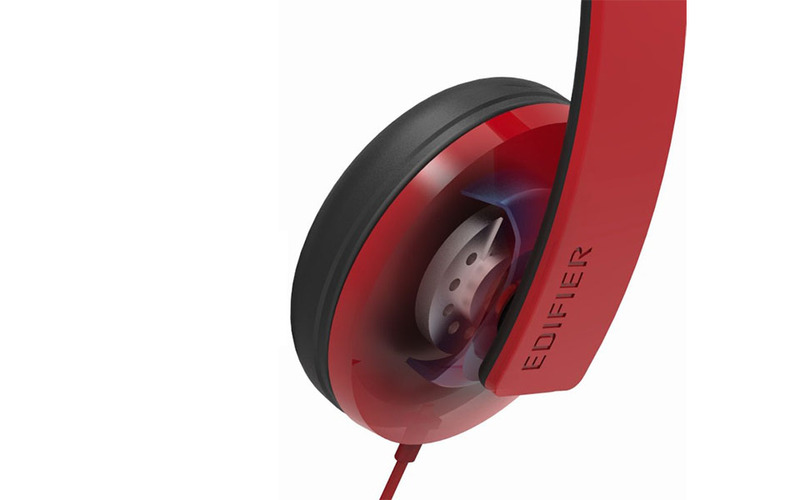 I would like to receive the latest offers, news and product releases from Edifier.  Copyright © 2016 Edifier North America. All rights reserved. Site by Ventmere.